Sephora + Pantone Universe Color of the Year Collection for 2016 | Top Beauty Blog in the Philippines covering Makeup Reviews, Swatches, Skincare and More! Breaking news! 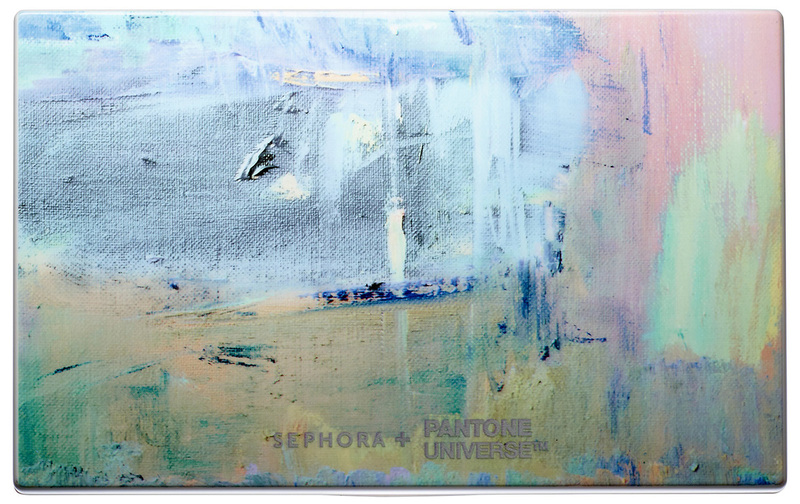 The official 2016 Sephora + Pantone Universe Color of the Year is Rose Quartz and Serenity. The soft pink and pale blue will soon be available in a range of finishes for chic eye and lip looks to be worn any way, anywhere. Starting in December, the collection will be available exclusively at Sephora for a limited time. Take a peek below at the product details featuring the comforting hue of Rose Quartz and subtle yet unexpected shade of Serenity — because when it comes to color in 2016, no rules are the new rules. 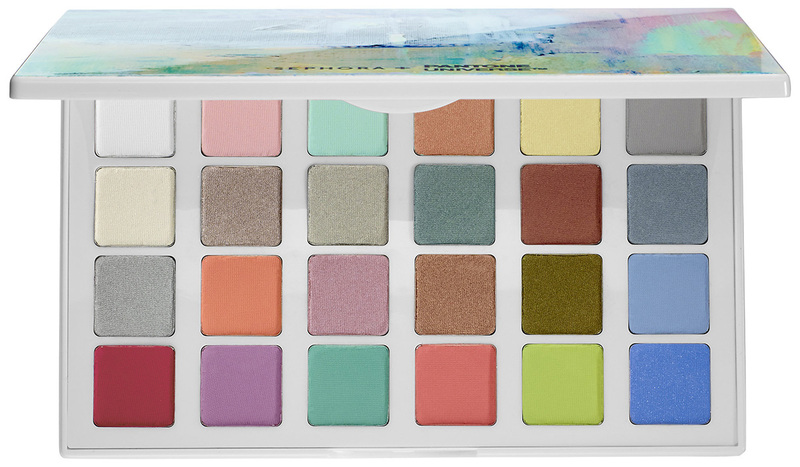 Modern Watercolors Eyes Palette $39.00 - From pastels to brights, this palette has everything you need to create an impactful look. The set of 24 matte and shimmer shades come in a sleek, sophisticated palette. Inspired by the Pantone Colors of the Year, but open to your own interpretation, this mix of pastel shades invites you to transform this timeless pastel duo from sweetly conventional into 2016’s most modern color story. 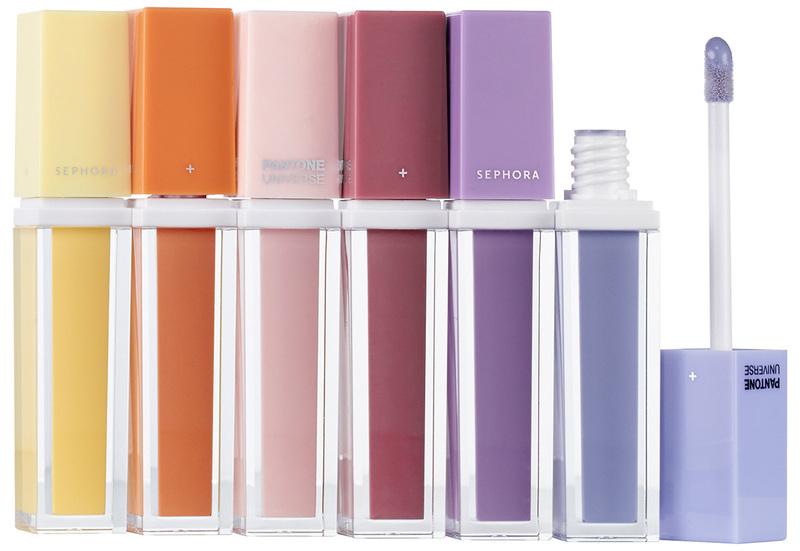 Modern Watercolors Lip Gloss Set $28.00 - These playful pastels impart a luxurious shine with a cushiony feel. The beautiful watercolor shades—including the two Color of the Year shades, Rose Quartz and Serenity—offer high-shine color payoff in a single stroke. The advanced formula features sunflower seed wax and vitamin E to provide deep hydration and conditioning for a luxurious cushiony feel on the lips. The soft, flocked applicator helps provide the perfect amount of gloss. Color of the Year Layer and Matte Lipstick $18.00 - Get a high-coverage, pigment-loaded pop of color that catches your eye with this exclusive Color of the Year shade. Break the monotony of sheer pastels and go bold with a high-coverage pastel pink meant to layer and be mixed with other shades. A high concentration of ultra-thin pigments incorporated into a rich blend of emollient oils and waxes offers a radically intense, satiny finish on the lips. Wow these colors look superb. Love the colours, they are really cute! Oh my goodness, this collection is sublime! Thank you so much for sharing love, such a great post! I really love these colors ! Last shades are gorgeous. I rossetti sono troppo, ma la pelette mi piace!